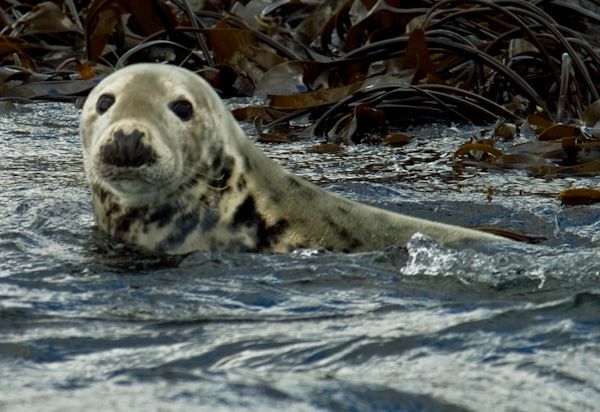 A small cluster of islands off the rocky Northumberland coast, the Farne Islands have been home to Celtic saints, seen heroic rescues, and are now a sanctuary for seals and an amazing bird population. 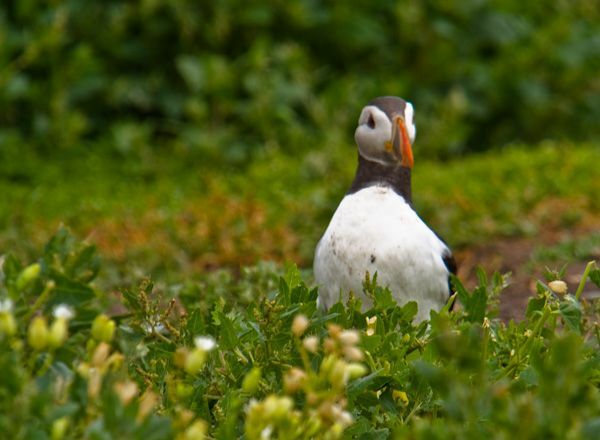 During the summer months up to 100,000 pairs of nesting seabirds make the Farne Islands their home. 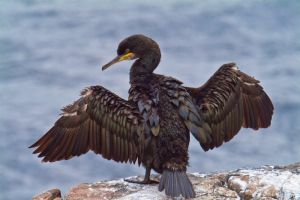 Among the most common species are the ever-popular puffins and guillemots, but other species such as shag, tern, razorbill, and kittiwake are common. 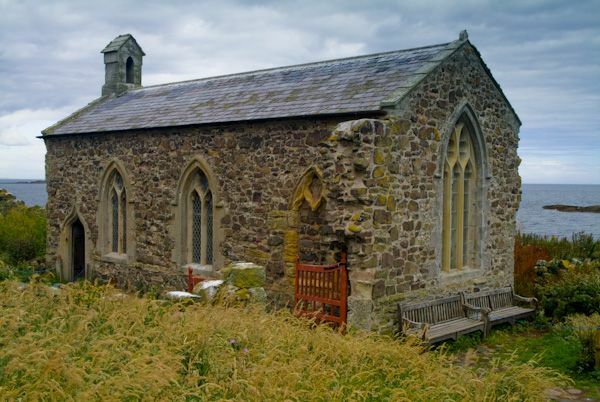 St Cuthbert retired from an active career in the Church and established a hermit cell on Farne Island sometime after AD 676. He remained for less than a decade before he was persuaded in AD 685 to return to an active role as Bishop of Lindisfarne. 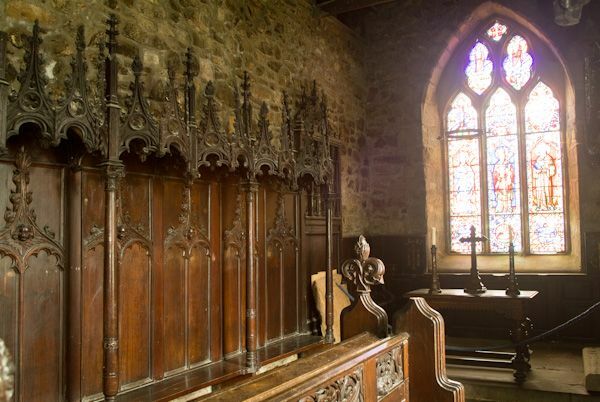 He fell gravely ill in 686 and returned to Farne, where he died the following year. 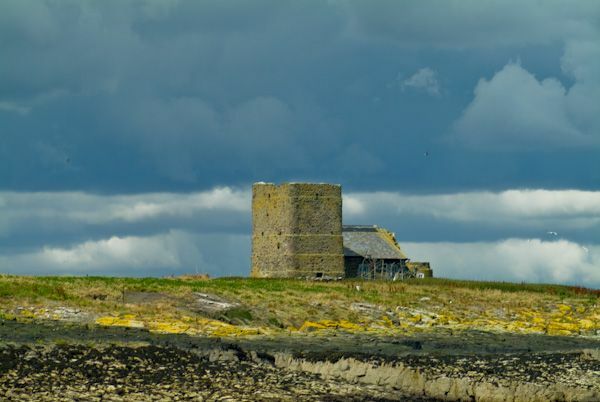 Though St Cuthbert's small hermit cell is lost, the remains of a medieval chapel on the site still stand, in addition to a medieval pele (fortified tower house) and a relative newcomer in the form of a Victorian lighthouse. 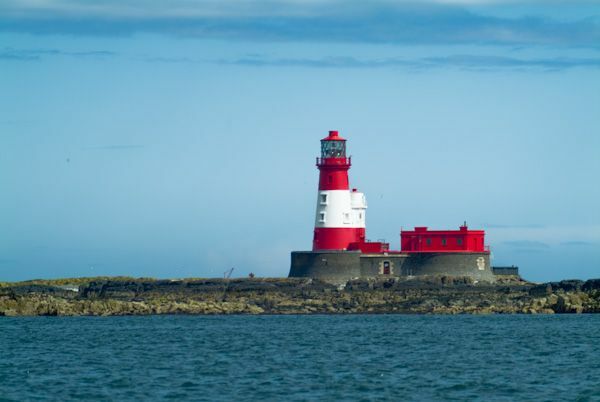 As you approach the Farne Islands by boat, one of the most easily recognizable buildings is the red and white striped lighthouse that stands on Longstone Rock. The lighthouse was built in 1825 and was manned by a permanent keeper. In 1838 one of the most dramatic episodes in the history of the islands occurred when the paddle-steamer Forfarshire ran aground on a rocky islet nearby. The lighthouse keeper, Mr Darling, and his daughter Grace set out in a small rowing boat to rescue survivors, braving the heavy seas to save the lives of the Forfarshire's crew. The episode made a heroine of Grace Darling, who became a national celebrity. Unfortunately, she had little time to enjoy her status, as she died only a few years later, and is buried beneath a fanciful memorial in Bamburgh churchyard. A number of private companies offer regular boat trips from Seahouses, most can be booked on the day (depending on the time of year). 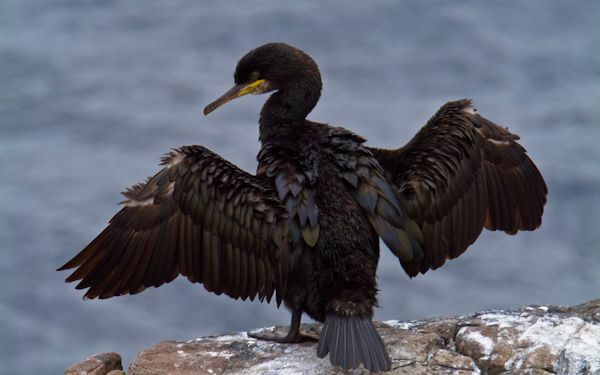 Tours either land on Inner Farne, allowing time ashore to explore, or tour around the islands without landing. 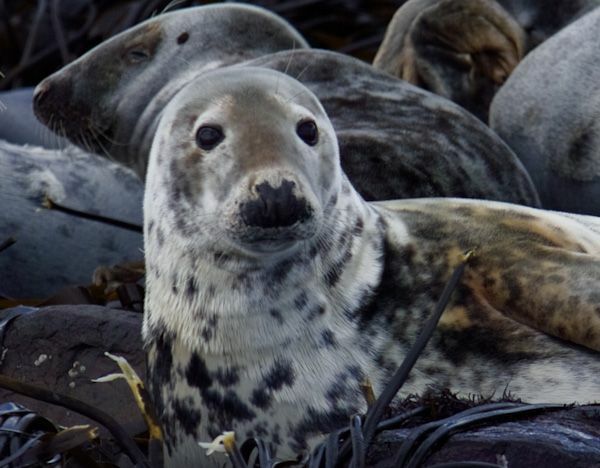 Also depending on the time of year, you are likely to see grey seals and pups lazing in the sun, particularly on the rocky shore of Brownsman island. Location: Off the east coast of Northumberland, between Seahouses and Bamburgh. Access via regular boat trips from Seahouses. Paid parking opposite Seahouses harbour. 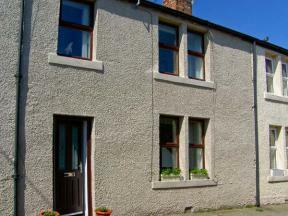 This terraced cottage for 6 people is situated in the old part of Seahouses near Alnwick in Northumberland. 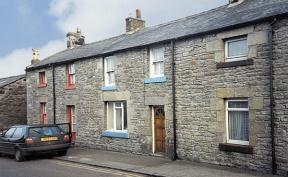 This terraced cottage is set in the Northumberland village of Seahouses and sleeps five people in three bedrooms.